New Jersey legend Glen Burtnik doesn’t seem to know how or when to slow down. Always busy, always making music, always performing somewhere with someone, this multi-faceted musician is a local legend – having played with the likes of Styx, a variation of E.L.O., The Orchestra and having begun his journey in Beatlemania, playing (what else?) the McCartney role (at the same time Marshall Crenshaw was portraying Lennon). I had the good fortune to steal a few moments from Glen’s hectic schedule to chat with him about this new album; my thanks to Glen Burtnik for his time and to Marty Scott of Jem Recordings for the connection. You’ve had a pretty storied, varied and interesting career. 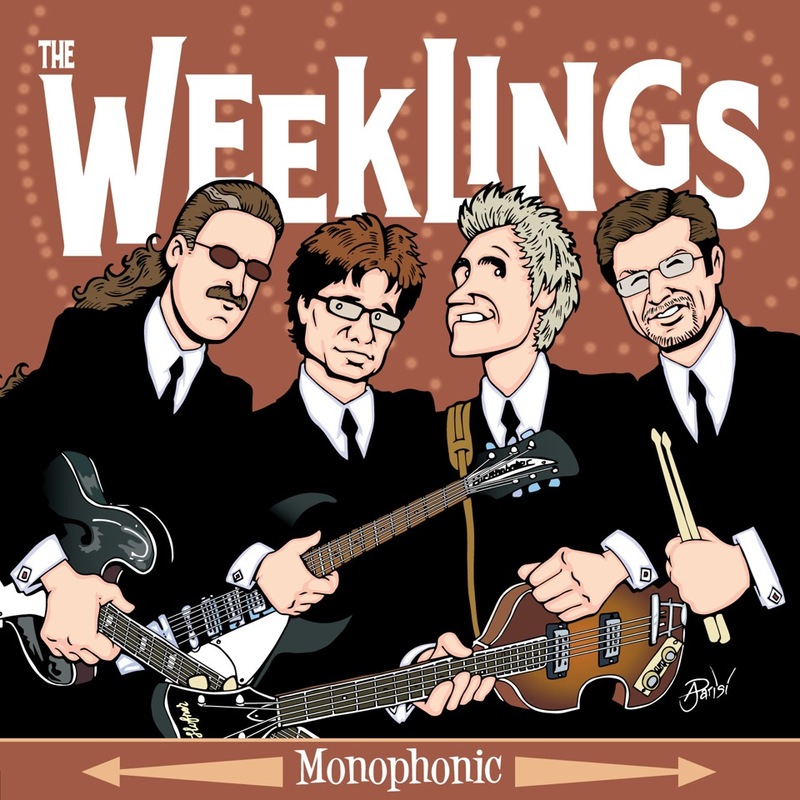 Is the formation of The Weeklings a coming full circle scenario since you’d been in Beatlemania? Hmmm… I’d not thought of it that way before! I actually think of it even more as a full circle return to the music of my childhood. What was the spark that led to forming The Weeklings and to do it in this wonderful Beatles vein? Honestly, it all kind of happened by accident, really. How long has the band been together and how did you decide on who would be the right fit? The band has informally played together as the rhythm section part of a bigger show since around 2008. But there was a gig (at a library!) when we first played as a quartet when the crowd’s reaction made us stop to think. We still didn’t have a name, but it seemed obvious to us we might have something that was fun and connected with listeners. Was it a conscious decision to pick songs The Beatles never released – or in some cases, never recorded? It evolved. After deciding to give the band a name and take more shows, we thought about making a CD to sell as merch. On the way to doing that we thought it’d be much cooler to avoid doing well known songs. After that we decided it’d be even more fun to write some of our own songs that might go along with the others. Is it difficult to write originals and then painstakingly structure them to sound so accurately in that Beatles-style? No two ways about it – that takes a certain skill, ear and touch! Well, thank you. “Zeek” (Bob Burger) and I (AKA “Lefty”) remember The Beatles on Ed Sullivan and have been musicians ever since. We grew up under the spell of sixties pop music. In the late seventies I spent time portraying Paul in Beatlemania and have appeared at Beatles conventions for a decade, where I met “Rocky” (John Merjave). When we came together to work on this music, it came easy. This is the music we’ve known all our lives. The overwhelming sense for all of us was that it is fun! Looking toward a second Weeklings album, would it be all originals? It’s a little early to say, but I think we enjoy this process of bouncing back and forth between vintage music from an innocent era and reacting to it as mature songwriting musicians enough to continue similarly next time around. How do you feel about this album? For those of us lucky enough to have already have heard it, it’s a dynamic release on all fronts – sound and production-wise, the vocals, the harmonies, the arrangements – everything. A total package. Well, first off, even though the album art may appear to suggest the album is titled Monophonic, it’s actually not! But I kind of like the confusion. As for the next step, we’ve discussed what our style is and we’ve come to the realization it’s not simply about The Beatles. We are inspired by not only them, but a long list of bands in a style some call power pop. It’s that combination of rock n roll with melody and harmony and the attitude of the early sixties, when pop bands were exploding. This is what The Weeklings draw from. This is what we were raised on. This is naturally what comes out of us, without thinking too much. You’ve just brought up the key in my musical tastes, etc. What are some of your prefernces in power pop – what do you define as power pop? What prompted you to sign with Marty Scott’s Jem Recordings? What’s the genesis behind it? Amazingly, in a very modern way, Marty contacted us through Facebook. Really. And he asked if we wanted to put out a record on JEM. We were not expect that, nor even looking for a record deal! Because of the proximity to the Beatles’ sound, has any not taken this seriously? I ask because there’s, of course, The Rutles, which was a spoof. The Weeklings are no joke – and I want to know if you see a “challenge” in this. Well, there is a challenge for sure, living up to those great early records of the four-headed monster. But it’s been more like fun than work: trying to imagine what solos George might’ve chosen to play here, what kind of drum fill Ringo would’ve gone for there, etc. The assignment in the studio was absolutely a blast: employing old instruments, old amplifiers, old microphones, old signal processing, recording “live” (with very little ‘fixing’, editing or overdubbing), standing a few feet from the drummer while singing background vocals into the same microphone. We recorded the album in three days. It was a challenge, but it was a blast. What next for The Weeklings? What next for you, out of your Lefty Weekling persona? The Weeklings have a number of upcoming gigs in and around the NY/NJ area. Outside of those shows, this Saturday my alter ego – Glen Burtnik – will be presenting my show SUMMER OF LOVE at The Count Basie Theatre in Red Bank NJ. Next week I, as Glen, am scheduled to perform 2 shows in Mexico as singing bassist with THE ORCHESTRA in Mexico City and Guadalajara, Mexico (The Orchestra includes former members of Electric Light Orchestra/ELO and we play all ELO). 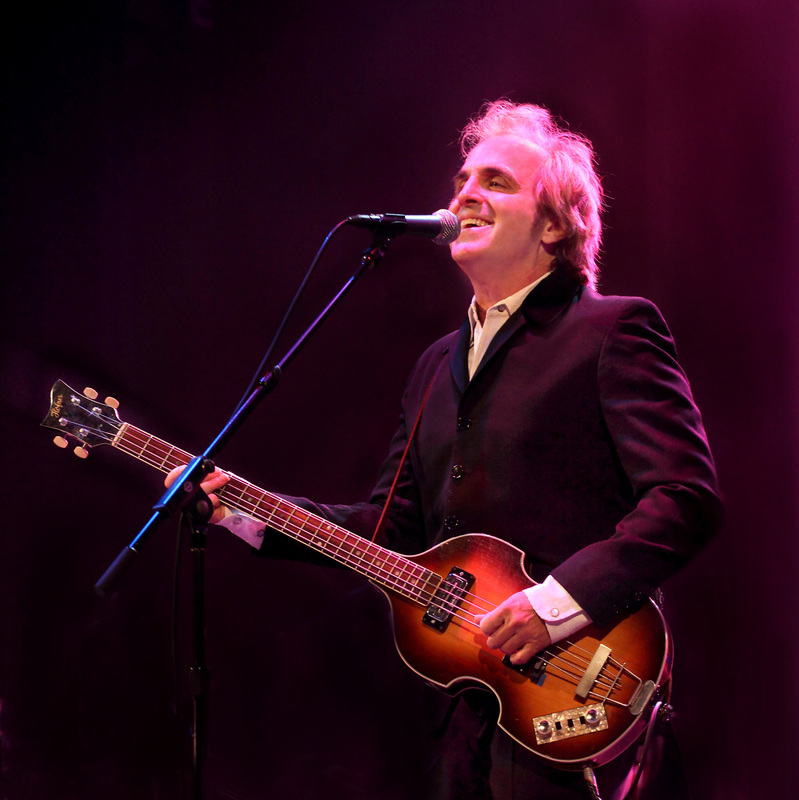 The week after, I perform, as singing bassist in the band LIVERPOOL at BEATLEFEST (doing Beatles and backing guest artists Laurence Juber, Mark Hudson, Gray Wright, Mark Rivera). The weekend after that I perform a shows as singing guitarist with my old band THE SLAVES OF NEW BRUNSWICK, and the weekend after that I’m performing at EPCOT/Disney World with The Orchestra…!